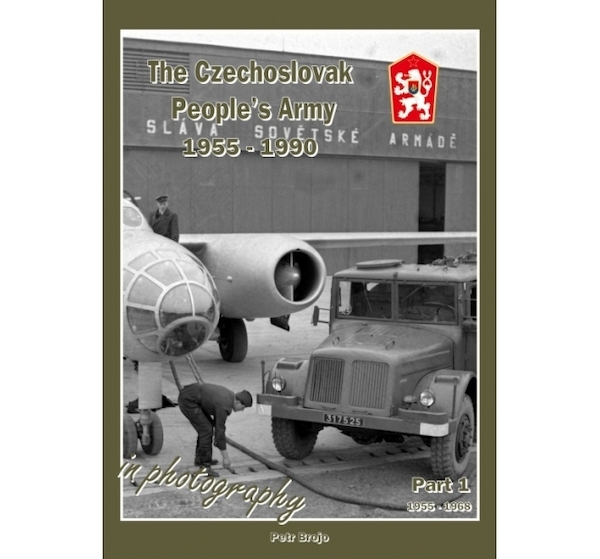 Pictorial with 150 pictures of Czech military vehicles from 1955 till 1968 with many aviation related ground equipment and radar systems included. Interesting for modellers of this period in creating realisitic diorama's ! But in the post we could only dream of these kind of pictures of WarPac military hardware!